We know from a previous post that voters are on social networks, but how do you win their support? 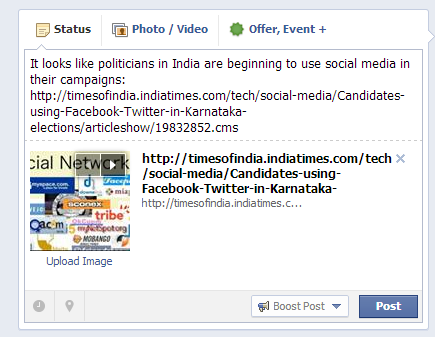 This post will provide 5 tips for beating your political opponent on social networks. Some politicians choose not to participate in social networks for various reasons, however, these same politicians will eagerly respond to a reporter when they are mentioned negatively in the news. By choosing to not exist on a social network a political candidate is allowing the dialogue about them to be dictated by their opponent or other persons. The conversations are happening whether the candidate participates or not, and voters are seeing these conversations. As a political candidate you should be looking to capitalize on this vulnerability. If your opponent isn’t on a major social network you should seriously consider becoming an influencer on that network, and work to dictate the dialogue surrounding your opponent. Let’s look at Utah’s Congressional District 1. Rep. Bishop (Republican) is the current congressman of this area. 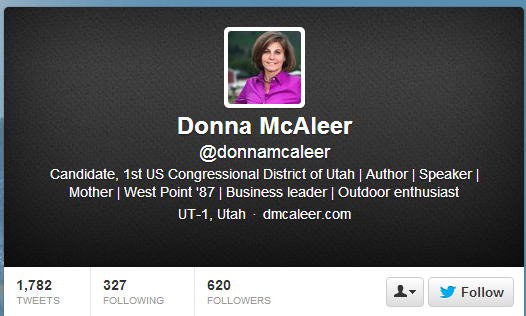 His Democratic opponent for the 2014 election is Donna McAleer. Rep. 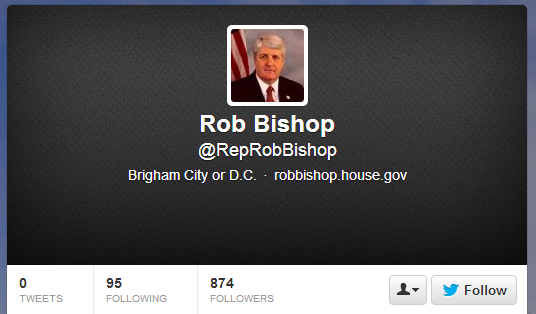 Rob Bishop has a Twitter account, but he has never tweeted. Donna has a Twitter account, and she tweets. By having a Twitter account Donna has the ability to dictate what kinds of conversations happen online, and her opponent has no ability to officially interfere or respond. Twitter has 554 million users. It’s like Donna is a reporter on one of the biggest news networks, and she has the ability to broadcast whatever she wants without having to worry about her competitor presenting an alternative opinion. 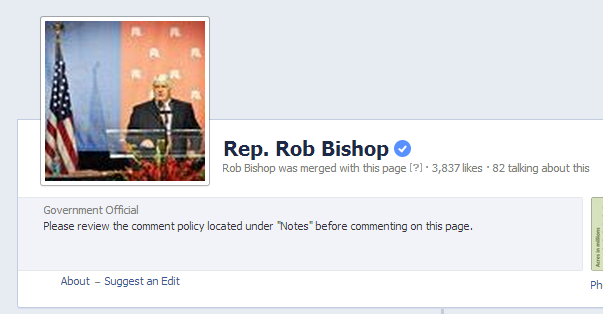 The second notable mistake Rep. Bishop has made is he only has one Facebook page (his government account). It is illegal for Rep. Bishop to put any campaign material on this page because it’s his official government page. This means that when Rep. Bishop starts campaigning he will have to set up a completely separate page, and start from ground zero. Donna has been taking full advantage of this by being extremely active on her Facebook Page. Look at the engagement she is getting. Take some time to analyze the demographics of each social network as it pertains to voters in your campaign area. Investigate which networks your opponent isn’t on or is poorly performing on, and become an influencer. Existing isn’t enough. You need to learn how to communicate properly too. When most people start using social networks they believe that all content being shared should be from them. When all of the content you share online comes from you it makes you appear boastful, uninteresting, and it causes people to distrust you. As a rule of thumb, 80% of the content you share should be from someone else. This means other people’s articles, photos, etc. Only 20% of the content you share should be self-promotional. Adopting this rule of thumb will help people trust you. Also sharing someone’s article increases the chance that they will engage with you. In addition to the 80/20 rule you should also format your posts properly. And finally you should communicate with people when they talk to you online. Cory Booker does an excellent job of this. 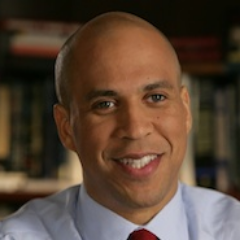 Just check out Cory Booker’s Twitter account. Notice how he is constantly engaging with people who mention him. Remember, Twitter conversations are public. When someone mentions you and you don’t respond everyone can see it. Communication won’t be very effective if you don’t have people following your account. This means that growing your social networks is critical to your overall success online. Getting started on Facebook can be difficult without investing a little bit of money. One of our clients invested in Facebook Ads to try to get likes, and it costed roughly 22 cents per like. This means that a 100 dollar investment could potentially get you 447 likes. After you build a decent fan base on your Facebook account you can achieve consistent growth by sharing content your fans like. If your fans like your content then they’ll share it, and the additional exposure will generate more fans. On Twitter getting followers is actually fairly easy. We’ve found that when you follow someone on Twitter there is a 15% chance or higher that they’ll follow you back. Some of our clients have seen follow back rates as high as 68%. The cheap way to do this is to manually go out and find people to follow, but adopting this method is extremely time consuming. The most cost effective way to do this is to use software. We built a tool called The Grow Tool in PoliticIt Campaign that makes following people on Twitter really easy. The Grow Tool allows you to type in a keyword like “I love politics” and it will pull up everyone who recently said “I love politics” on Twitter. 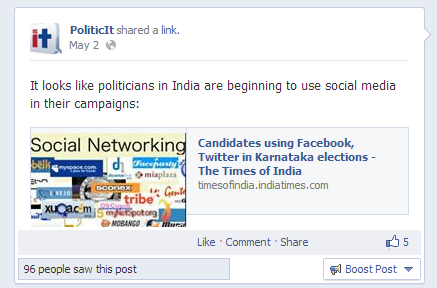 The tool then has an easy mechanism for mass following of those individuals who love politics. Incorporating these methods on your Facebook and Twitter accounts will result in large improvements to your growth online. Having a large audience will help improve your exposure when you share content in social networks. Traditional targeting in campaigns meant obtaining a voter list, and systematically targeting specific voters with various forms of media (television, radio, print, etc). The problem with traditional targeting is that it’s more of a “shotgun approach”, resulting in a lot of ads being put in front of the wrong audience. Using social networks is more of a “sniper approach” because ads can be targeted to specific people based on their demographics. President Obama did an excellent job using the “sniper approach”. His campaign used advanced data analysis to put ads in front of his exact demographics. You can read about it in this PDF “Inside The Cave“. 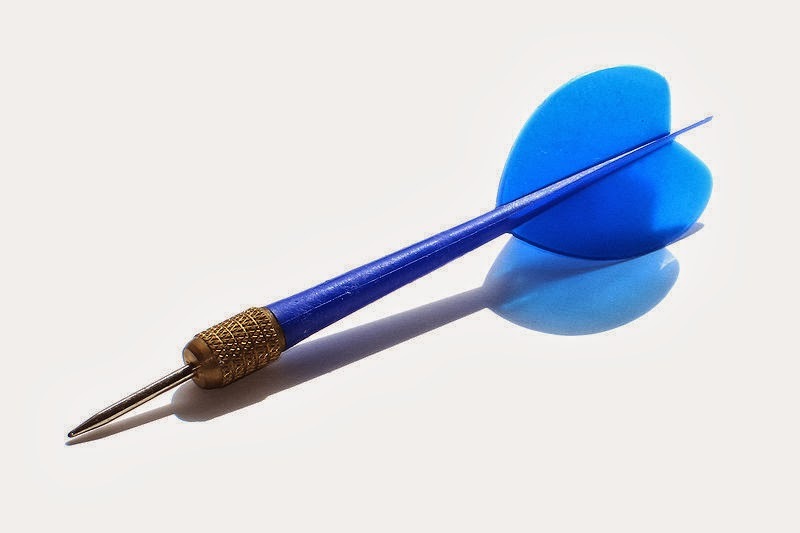 It’s relatively easy for your campaign to use “sniper approach” on Facebook because Facebook ads allow you to target the exact demographics of specific individuals. On Twitter you have two advertising options. The first is promoting a tweet. When you promote a tweet it just gives your tweet more visibility. The second option is to promote your account. When you promote your account you can target specific interests, other users (like your competitor), locations, and even gender. Even though Facebook and Twitter ads allow you to target demographics there is no guarantee that the individuals you’re targeting are actually voters. The best way to target actual voters on Twitter is to contact us. We can take your voter list and find individuals from the list on Twitter. 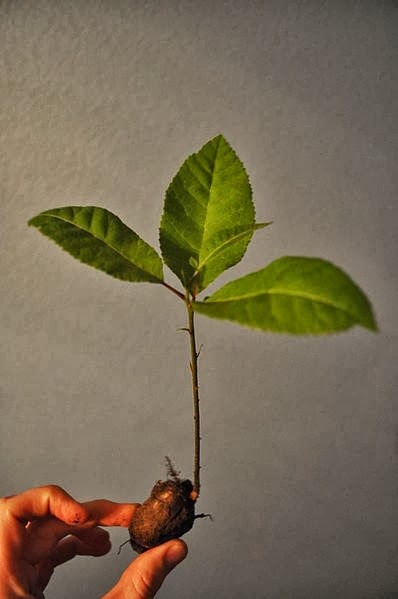 We can then attach these voters to The Grow Tool which will allow you to mass connect with voters on Twitter. One important aspect to beating your opponent online is to be more visible than your opponent on social networks, and search engines (like Google and Bing). Visibility on social networks is really dependent on the type of social network. For example, when you share a post on Facebook it doesn’t appear in front of every fan that is online at the time you share it. Whether or not your fans see it depends on a sophisticated algorithm Facebook uses. We talk about it in this post. Because of this problem, sharing content on Facebook is often times less viral than other social networks. On the other hand, the visibility of posts appearing on Twitter isn’t dictated by a sophisticated algorithm. This means that if you post things on Twitter at the right time of day it will likely be seen by your followers. Appearing in search results and performing well on social networks may seem like mutually exclusive things, but they’re actually not. 7 of the 10 biggest variables used by Google to determine where content shows up in the search results is dictated by social networks. 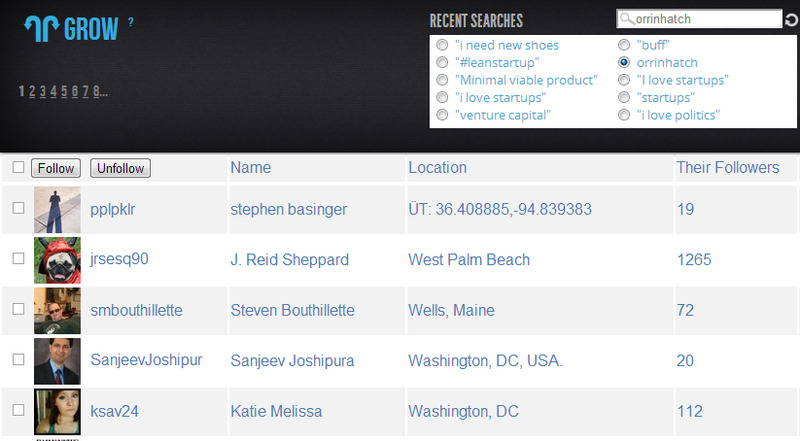 This means that performing well on social networks will directly translate into being more visible in search engines. This is huge considering that 85% of U.S. adults use the internet, and Google receives over a billion of search queries everyday. If you want advice on how to use social networks to improve your search engine visibility then read this post, “10 Social Media SEO Tricks Every Political Campaign Should Know About“. This all may seem intimating at first, but if you follow these tips you’ll see improvement in your online campaign efforts. Have you used any of these tips before? Do you have any tips you think should be added? Comment below. Hi Josh: Wise advice that applies to any organization. Great article. Best, Len. Thanks Leonard! I’m glad you found it helpful.